Access Publishing is a proud member of the Morro Bay Chamber of Commerce. For the best web design in Morro Bay, Los Osos and Cayucos, just give Access Publishing a call at (805) 226-9890. Our trained Internet marketing specialists will sit down with you and help with the needs of your small business and give you a proposal that fits your budget. Our website designers believe everyone who wants a professional online look should have one. Our team provides personalized attention to businesses of all sizes. No matter how big or small the project, we pride ourselves on our ability to create dynamic, custom strategies using the latest technologies in website development, graphic design, search engine optimization, mobile displays and great customer support. Our professional agency of creatives, programmers, project managers and online marketers is right at your finger tips. Give us a shout, we’ll be happy to meet you at your Morro Bay business. Our Morro Bay web designers will work closely with you to create a one-of-a-kind, eye-catching business website that will wow you and your audience. Our graphic design team is known for creating complex, custom web solutions that our clients rave about. Contact our Morro Bay, CA online marketing team to create an website that will help you connect with your customers and clients. We get to know your company first and then produce a design that concisely relays value to the user and tells your company’s story. We produce beautiful, memorable designs that are easy to use. The websites are created to look great on cell phones, iPhones, iPads, Androids, and all tablets. Access Publishing is staffed with seasoned, savvy developers who can not only breathe life into your design but can also recommend functionality and solutions that get you the most bang for your buck. Our team analyzes raw numbers generated through extensive research to produce actionable reports and strategies for you that we’ll implement to exceed your online marketing goals. With our high level of customer satisfaction our support team listens, makes recommendations, and reacts quickly—completing most updates and fixes within 24 hours. We have in-house hosting experts who can troubleshoot and maintain your site, whether it is hosted on our servers or housed with a third party. 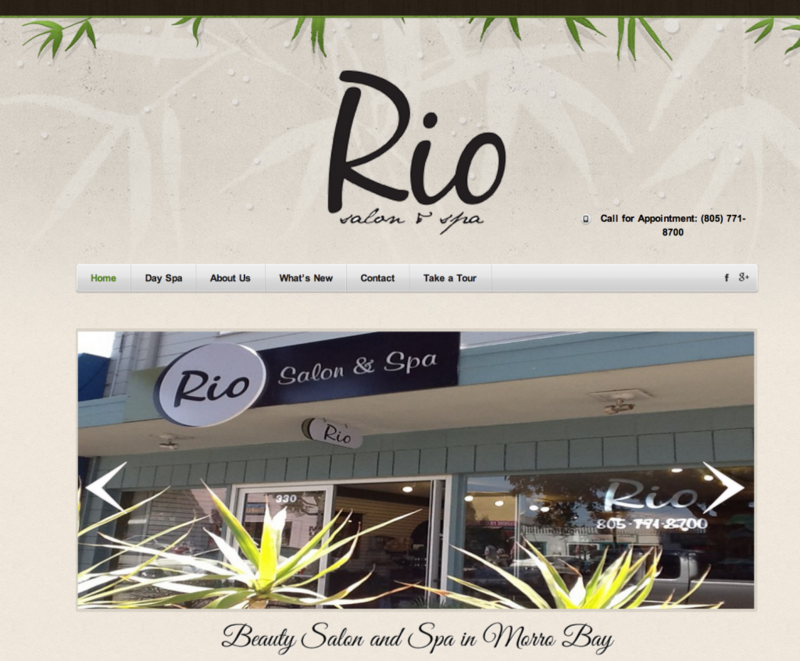 For the best Morro Bay web designs, call Access Publishing (805) 226-9890. Posted Access Publishing CEO Scott Brennan. Connect with him on Google+.